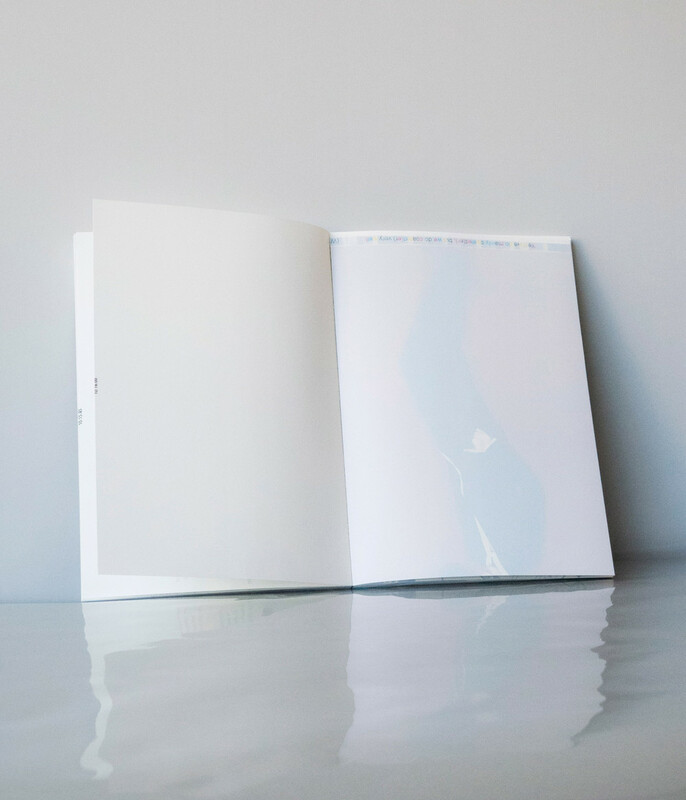 How does printed matter work and how does it get public? 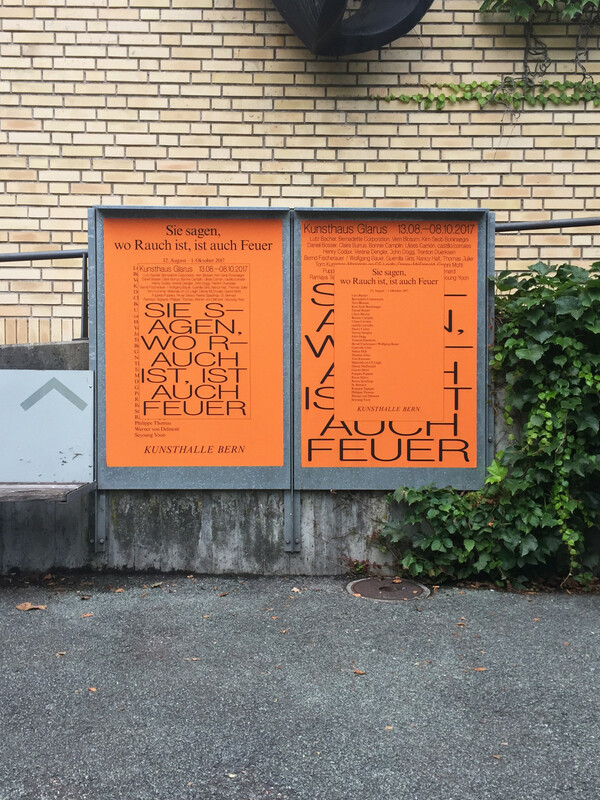 is a central question for the graphic designer Sabo Day, based in Zürich and Amsterdam. 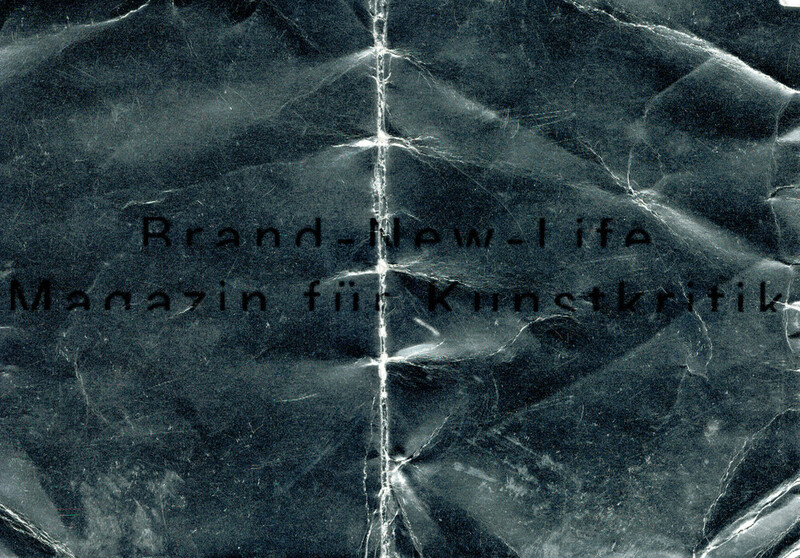 He obtained his BFA in Graphic Design at the Gerrit Rietveld Academie, and his MFA at Werkplaats Typografie. This is where he developed, with Eloise Harris und Robert Milne, the project WT Papier, featured as special project space at the New York Art Book Fair 2016: offset wastepaper gets reprinted allover in white and becomes reusable for further prints. 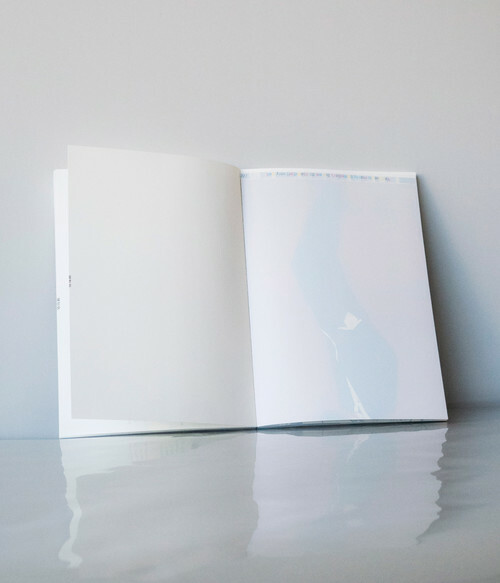 Sabo Day also worked with performance artist Nora Turato to produce the book Pool I containing all her performance texts, which she distributes along her performances. 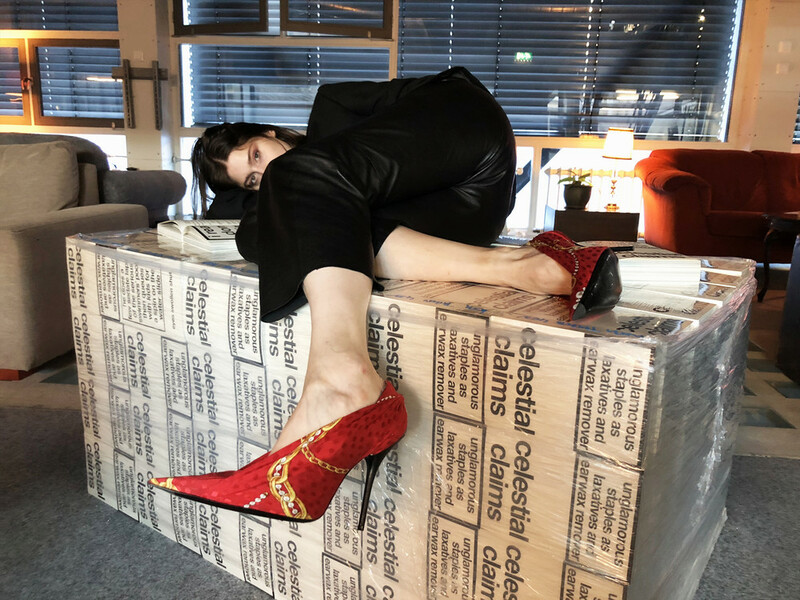 Pool II is planned to be published for her show at UKS, Oslo in September 2018. The designer also collaborated with British Artist Maria Pask on the www​.icant​bendthat​far​.com website, which works as an agenda and repository for her collective platform reworking contemporary pop dance forms. 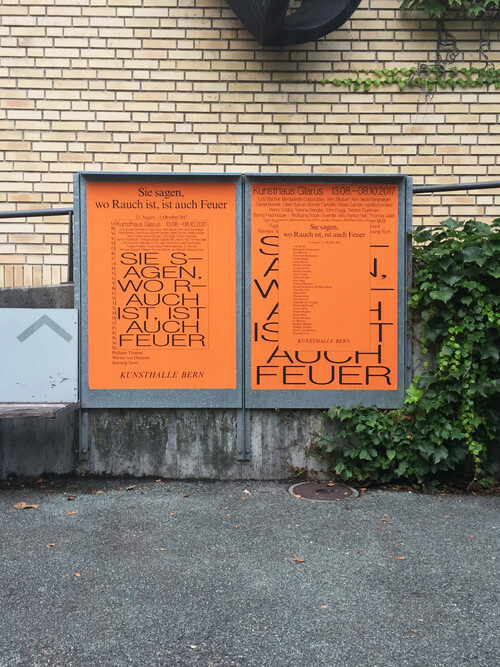 Lately Sabo Day worked with the *Kunsthaus Glarus, for which he developped the new visual identity, font, website and printed matter, based on the function of the institution as a place of gathering. I spend a lot of time thinking about the content I work with, this way I find out what it is I can contribute through my design. 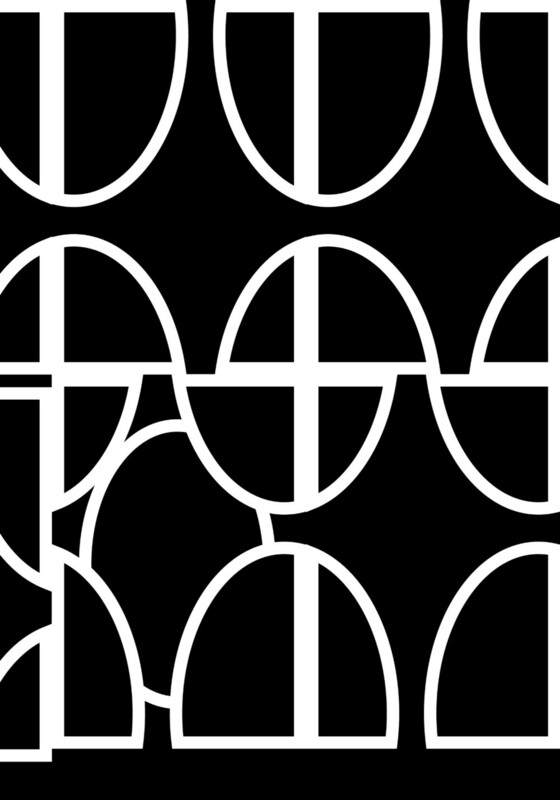 I try to approach every new project with a fresh eye and intuitively. What always plays a big role is how the design can have the same impact as the content it’s carrying. I work between Amsterdam and Zurich, two very different and outspoken design scenes, a friction that over the years surely shaped my approach to design. I’ve also been working almost exclusively in the field of contemporary art, either through institutions or with artists directly. Collaborating with different artists has introduced me to the notion of producing works as a continuous practice, effected by my particular environment and personal interests.